GeorgiaCares is the State Health Insurance Assistance Program (SHIP). This volunteer-based program provides free, unbiased and factual information to assist beneficiaries and their caregivers. 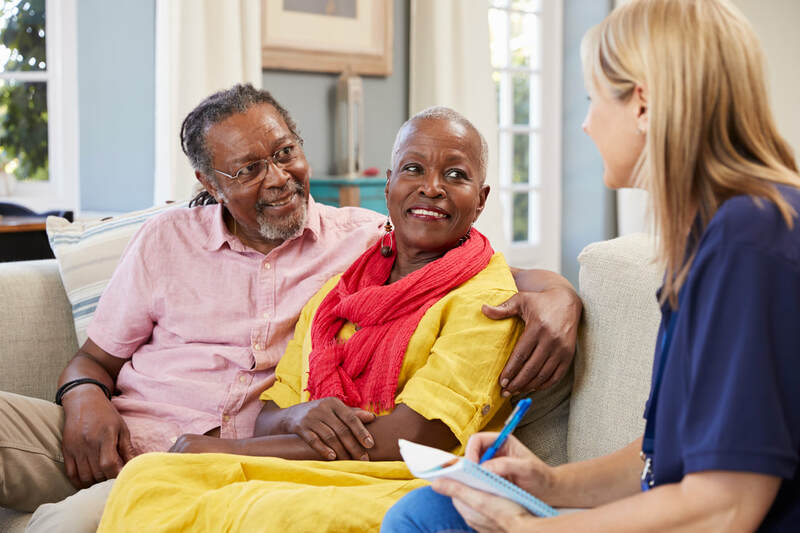 Provided through private insurance coverage, Long-term Care Insurance is designed to assist with cost associated with chronic disease, serious accident, sudden illness, or cognitive impairment. ​Unlike traditional medical insurance LTC insurance does not improve one’s medical condition but maintains a person’s quality of life. plans that best fit their circumstances. In addition, counselors screen clients and help them apply for help that can reduce the cost of their prescription drug plans. GeorgiaCares helps beneficiaries and their families fight Medicare fraud through education and individual counseling. control Medicare costs and protect beneficiaries.